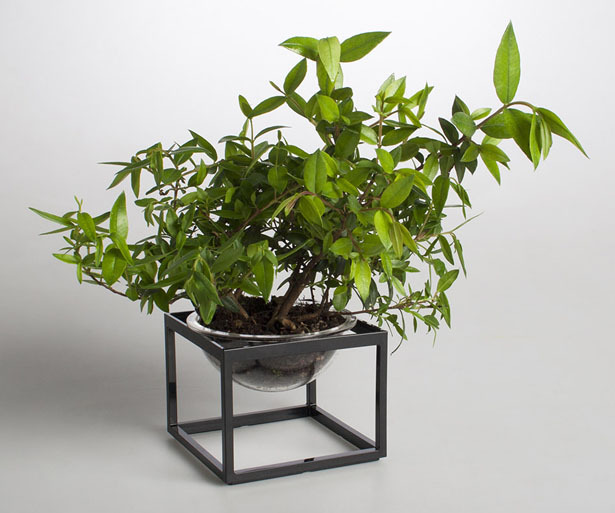 Planet Without “E”, this is a project from Yu Hiraoka, a Milan based product designer, that was born out of the interest in green and sustainable products for your home. 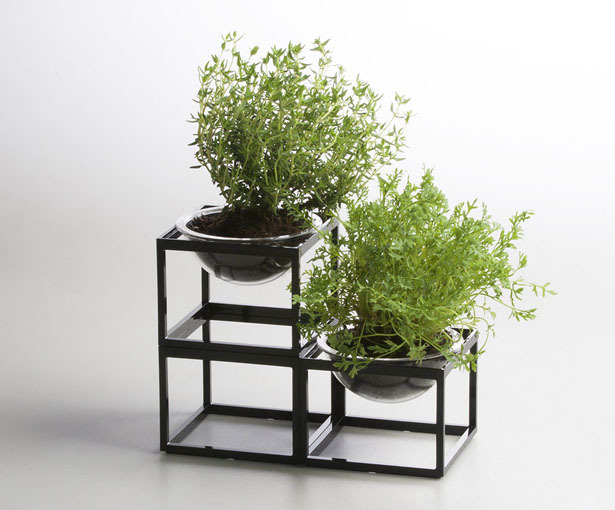 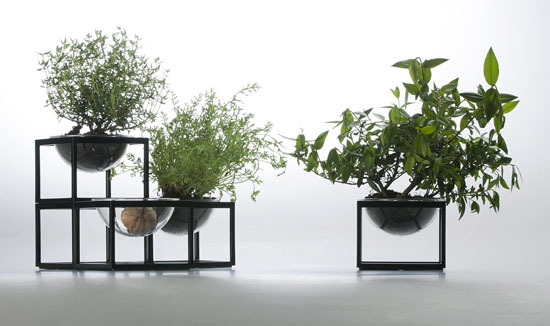 It’s a set of mini planter that you can place anywhere in the house, if you have small space, you can break down the parts and play around to construct and build smaller unit. 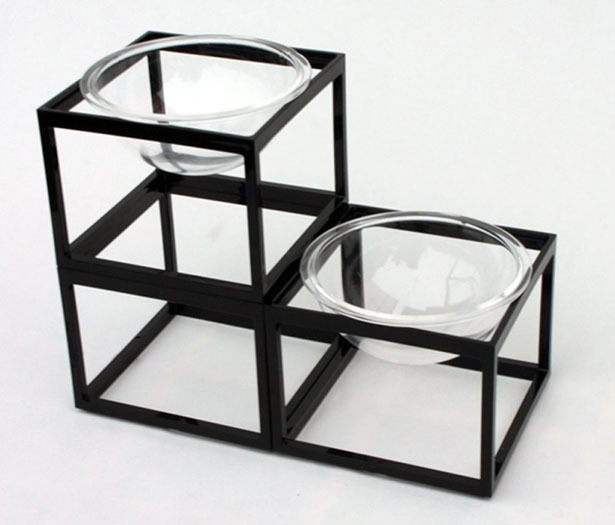 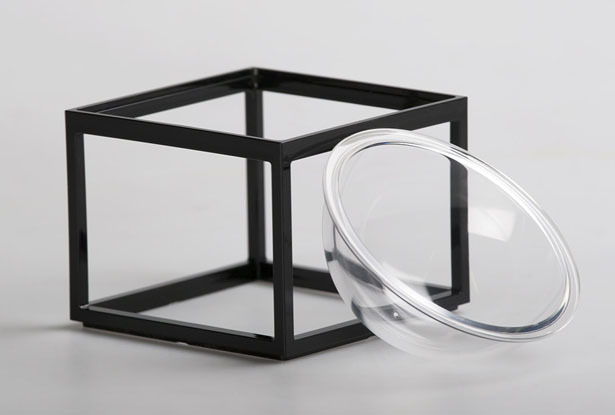 There’s a transparent bowl with diameter of 80mm and height of 42mm while the frame dimensions are 80mm (W) x 62mm (H) x 80mm (D). 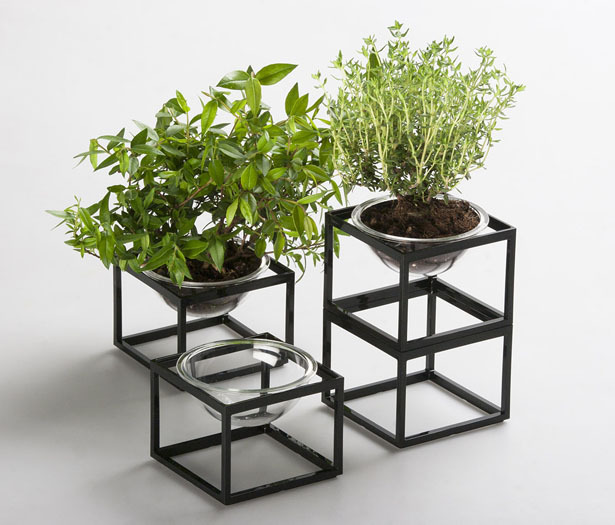 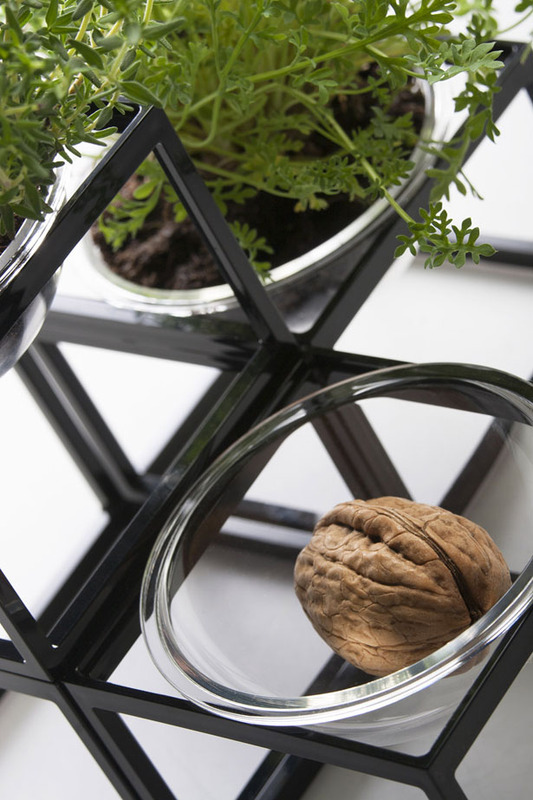 It’s a minimalist, modular product, just in case, you want to place something green in your house, you might want to check this product. 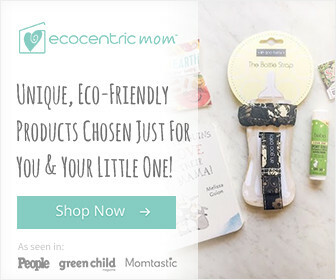 IGreenSpot received this Planet Without “E” from the page “Submit Your Green Product Creation” feature, if you want exposure or showcase your green project, we welcome you to submit your green product for publication.